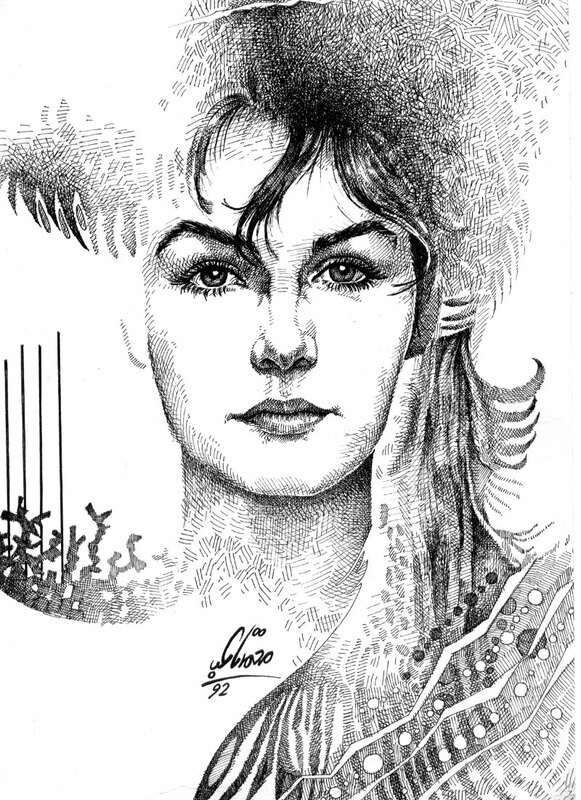 I draw This piece in 1992 for an Egyptian magazine called (Al-Alam Al-Youm). Technique; Traditional Artwork, black ink with pen (rapidograph) on paper. original size 20×30 cm.